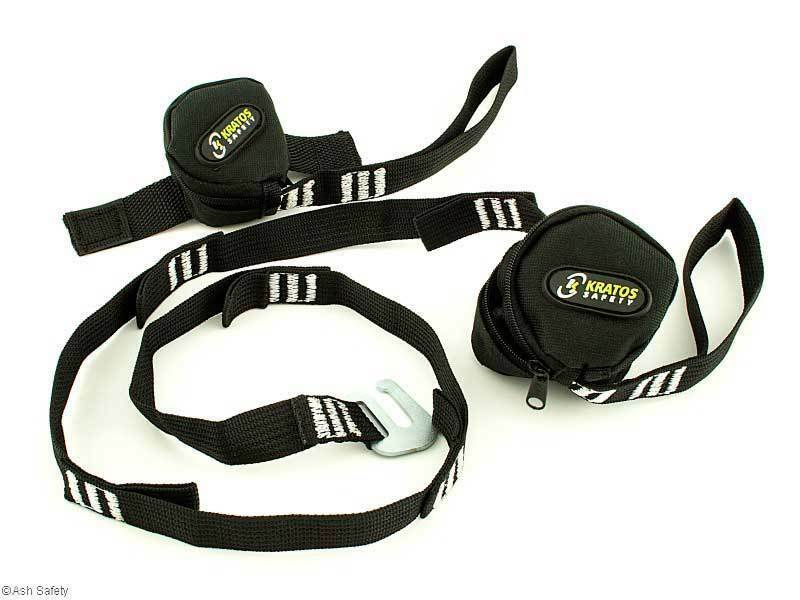 The FA 10 901 00 Suspension Trauma Straps are quite simply the most cost effective way of ensuring that your rescue plan works. 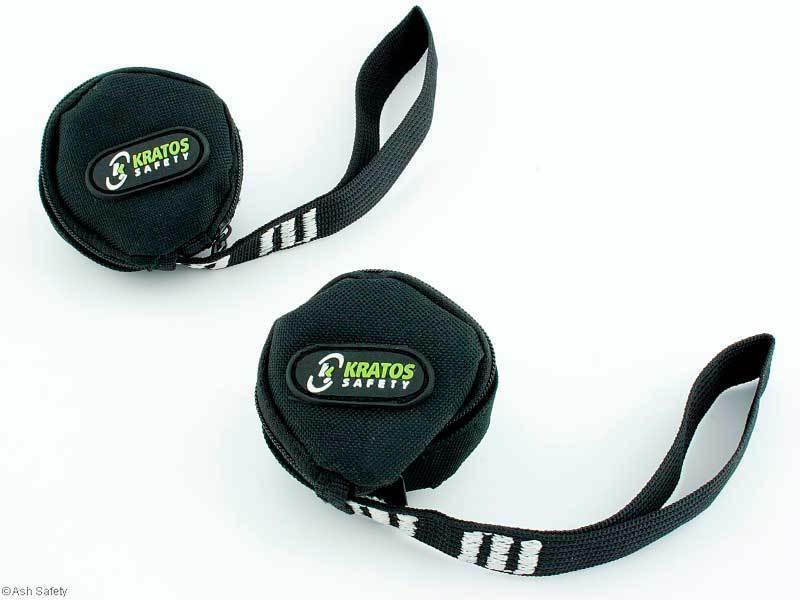 The 2 pouches simply attach to any make of full body harness. 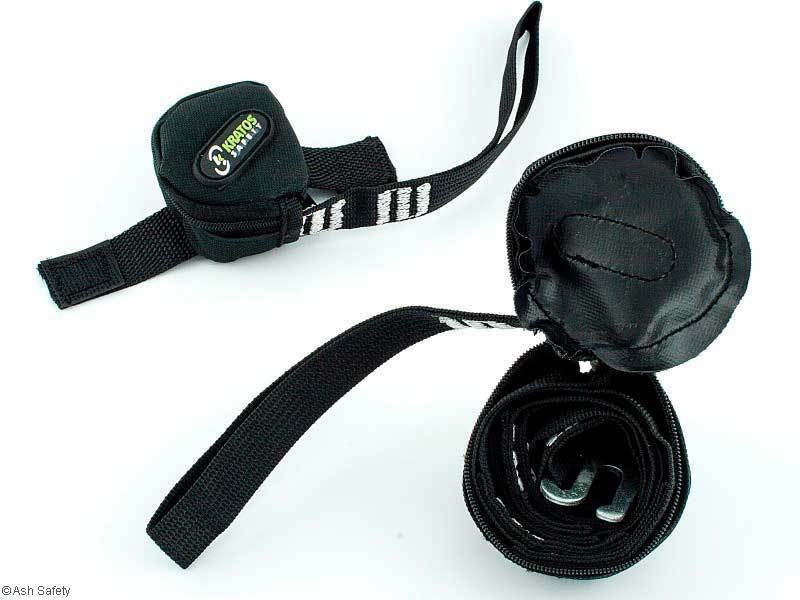 If a fall takes place the 2 pouches are unzipped and the lanyards joined together so that weight can be removed from the main artery's in the legs. Rescue can now be conducted without the fear of blood trauma.